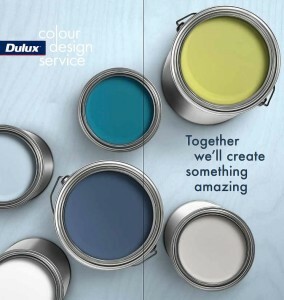 Who Better to talk to than a professioanl, experienced Dulux colour consultant. As part of our service, we offer a free colour consultations melbourne with a Dulux colour consultant for any project over $4500! * This includes interior painting as well as exterior painting in Melbourne. We are premium, professional and local painters in Melbourne. We are like helping our clients in determining the happy medium between colours best suited to their home as well as the colours that appeal to them.